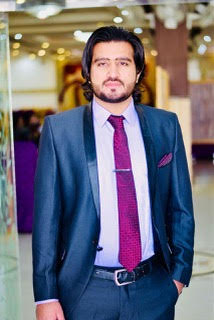 Ali Ijaz is new addition to UITA being born and broughup in Lahore he love Lahore and Lahori Food. Ali is recording RHCSA 7.0 for URDU IT Aacdemy . He like to learn new technologies and now a days working on AWS, Linux, Devops solution and cloud environment like openstack, ansible, contrail and SDN solutions. Ali has also worked on virtualization technologies such as docker, KVM other vmware Esxi. In his free time he likes to surfe web and he love travelling to new places like hill stations he is a keen Mountaineer.